Now we’ve passed the “one year to go” mark, it’s vital that you raise this to the top of your business agenda. The fines and reputation damage are not worth contemplating. Of the 300 plus who registered for our recent live webinar, an incredible 80% said their organization had “yet to start” on its GDPR compliance journey. 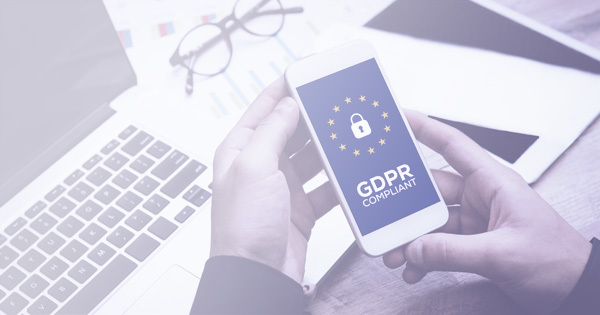 One of the major challenges of the GDPR is to understand what it means in the practical context of everyday HR processes and how to get started with compliance. Once in place, it will completely reshape the way your organization handles data protection and governance. 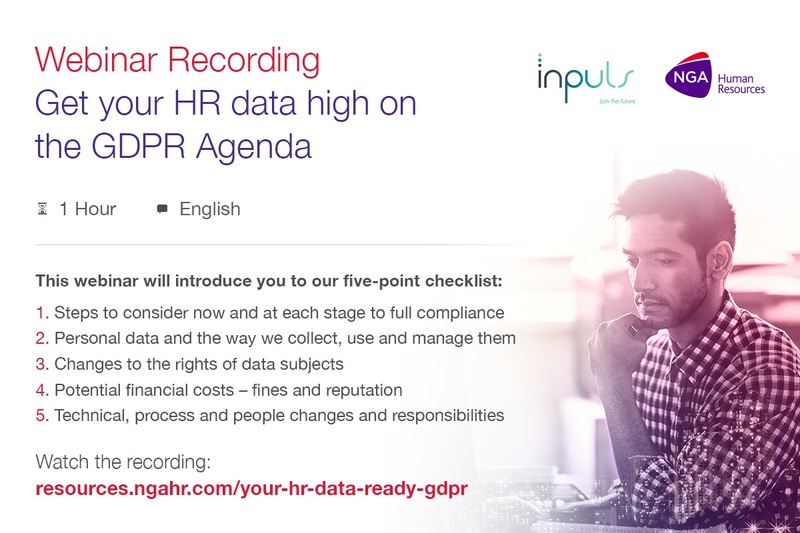 Download the supporting GDPR webinar presentation here. As I highlighted in my blog last summer; Don’t forget Your Data – One More for Your Brexit “to do” List, the EU’s General Data Protection Legislation will be fully effective from May 25, 2018 and it’s mandatory. If you are responsible for people’s data in the EU, and the UK is still in the EU for now, you must ensure your data is fully compliant with the new legislation, however short-lived this requirement might be. The GDPR compliance deadline is a hard stop for all. There is no leniency.